You've worked hard to present yourself and your qualifications as perfectly as possible. You've handled the interview well, and believe you've given them good reasons why they should want you to work for them. But did you find out whether YOU want to work for them? Most job applicants are so focused on making a good impression that they get tunnel vision while they're on company property: they see nothing but the interviewer and his/her reactions to what they're saying. Big mistake! Next time you go on an interview, keep your eyes open to what kind of a work environment you might be getting into. Then you can decide whether it's a culture you'll be comfortable with, or whether you'll be wanting out in a few months. When you pass employees in the hall, do their smiles look fake or real (or non-existent)? Is the atmosphere casual and fun, or serious and business-like? Is there a lot of movement and collaboration going on, or is everyone glued to their work station, eyes front and headphones on? Does the equipment (technology, work spaces, break room) look reasonably up to date, or do you get the impression that lack of resources might hinder you from doing your best work? What do you see on the walls: motivational statements and employee awards, or stern reminders about policy violations? These are all clues to what it's really like to work there, which may or may not be the same as what the company's HR official tells you. 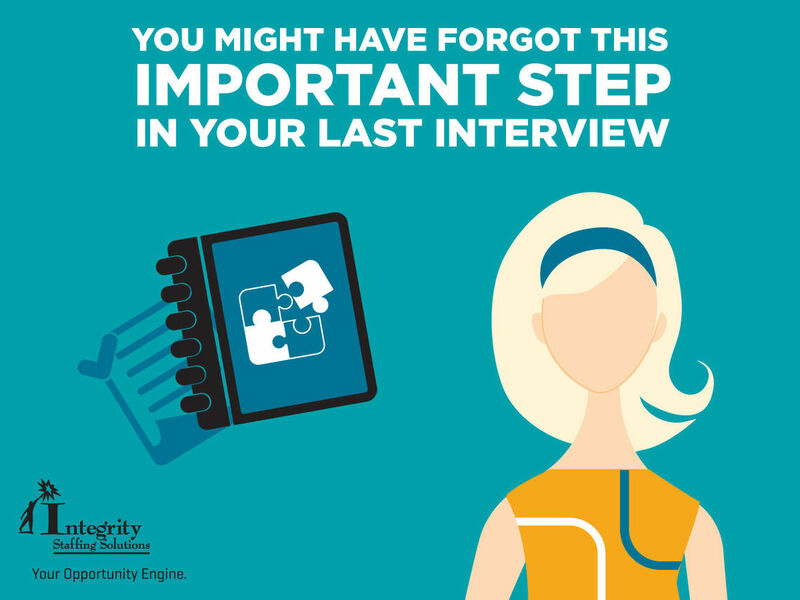 You owe it to yourself and your career to make the interview as informative for you as it is for the recruiter. So don't forget this important step in finding a job that fits your work style and gives you the opportunities you need to succeed.